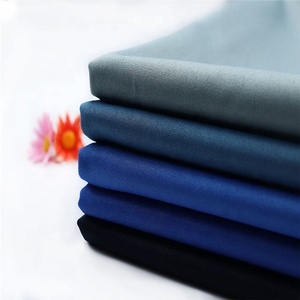 Ltd with fixed assets of 15 million RMB,is the leading yarn and woven fabric manufacturer and exporter in North of China. This is achievable with our forward thinking, excellent customer service and our innovation and dedication to fabric research. 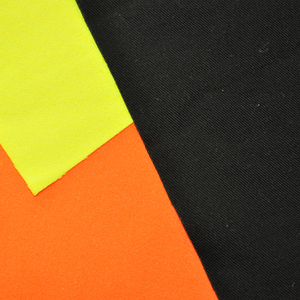 Or sending your samples to us, then we will make the counter sample for your approval before order. 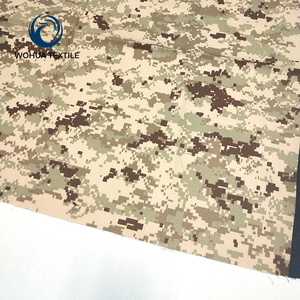 Sichuan Honghua Yuansen Weaving Dyeing & Printing Co., Ltd.
Soild color twill drill 65 polyester 35 cotton men uniform workwear fabric Comp. 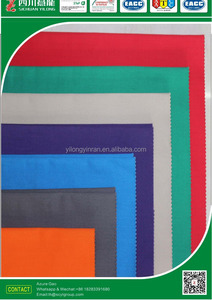 Free swatch sample, free hanger sample for quality checking. 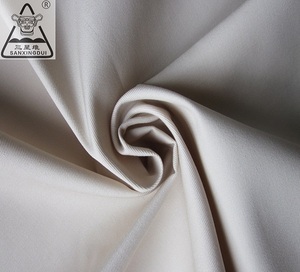 Buyer enjoy the right to receive our other new developed fabrics. 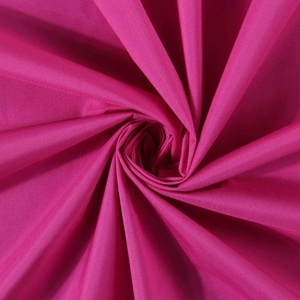 We can dye exact fabric color based on your requirements You will be kept updated of the production state during the whole production process. And if you want us to make the same sample as you required , which you may need to pay the sampling charge, and when you place a order of bulk production , we will refund this charge to you. 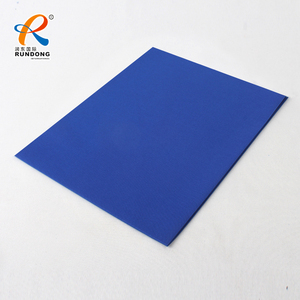 Q4: How to confirm the quality before order 9 A4:We could send you free sample which we are available for your checking. After decades&rsquo; of development, there are over thousands of products, including cotton and acrylic yams, grey fabrics, embroidery tablecloth, home-textile products, and towels. 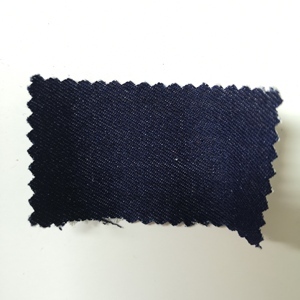 With advanced manufacturing techniques and strict quality management and also fashionable embroidery design, we can well meet all the customers&rsquo; needs from both domestic and abroad. We export to over 28 countries and areas, including America, Japan, Korea, Britain, Canada, Australia, Middle East, and Africa. 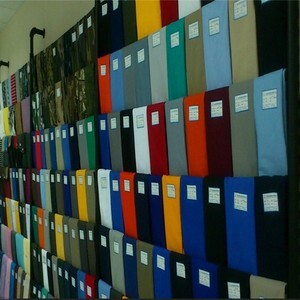 Henan Tianyu Garment Import & Export Co., Ltd.
Alibaba.com offers 43,386 workwear fabric products. About 18% of these are bag fabric, 17% are polyester / cotton fabric, and 9% are 100% cotton fabric. 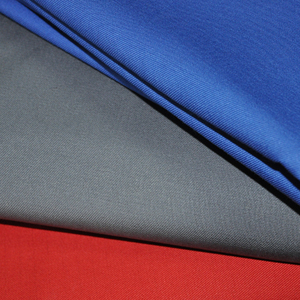 A wide variety of workwear fabric options are available to you, such as dress, bag, and shirt. 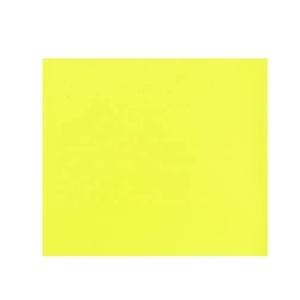 You can also choose from anti-static, flame retardant, and shrink-resistant. As well as from en, sgs, and oeko-tex standard 100. 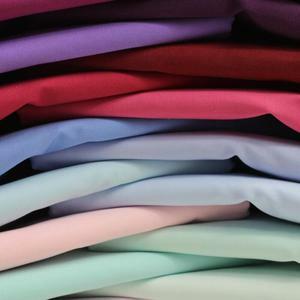 And whether workwear fabric is 100% cotton, or polyester / cotton. 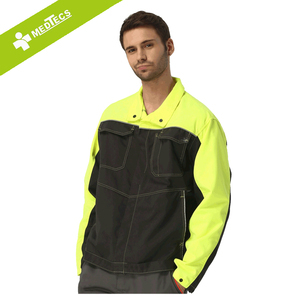 There are 43,106 workwear fabric suppliers, mainly located in Asia. 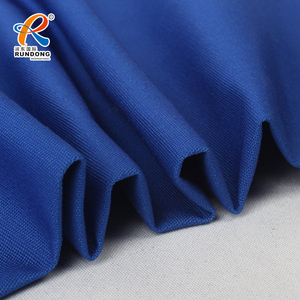 The top supplying countries are China (Mainland), Pakistan, and India, which supply 92%, 3%, and 2% of workwear fabric respectively. 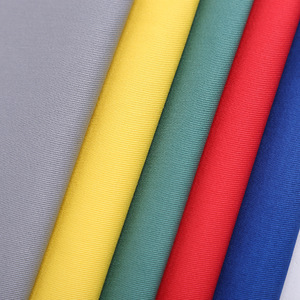 Workwear fabric products are most popular in North America, Western Europe, and Domestic Market. You can ensure product safety by selecting from certified suppliers, including 16,002 with Other, 5,613 with ISO9001, and 2,626 with ISO14001 certification.